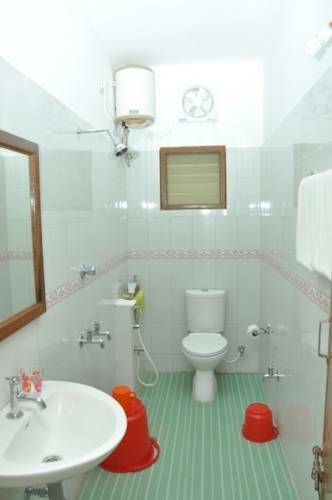 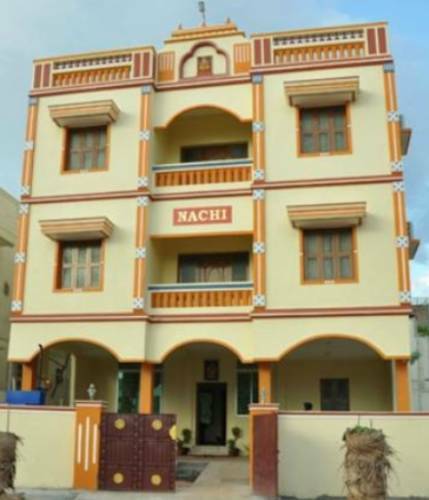 Nachi Residency is a premium resort located at Karaikudi in Tamil Nadu. 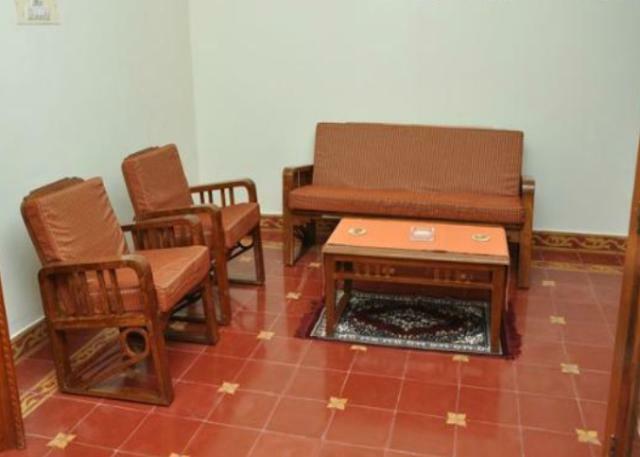 The resort boasts 4 lavish apartments- 2 apartments on each floor fully-equipped with all the modern amenities. 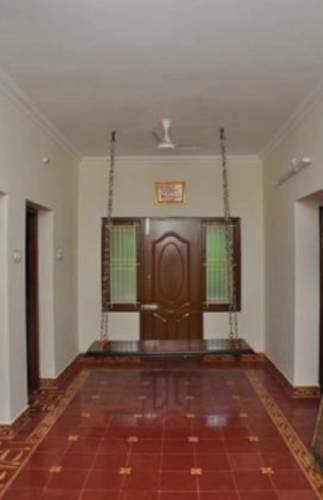 Each apartment offers traditional swing to relive those childhood days, modern plumbing, and 24-hour room service, 32’’ television with DTH connection, spacious bathrooms, and library, running hot and cold water, reading table, 24-hour Wi-Fi connectivity, laundry service and a working desk. 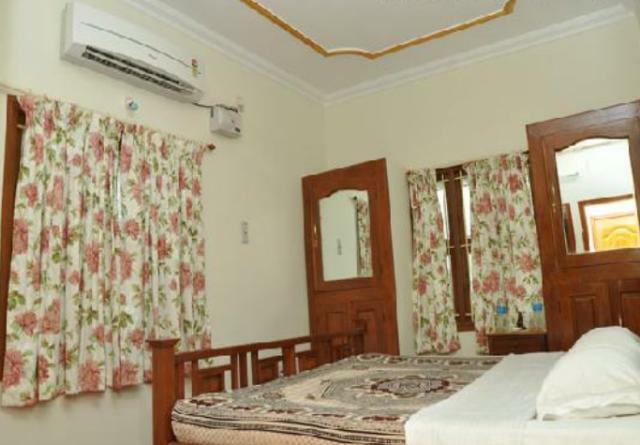 The fine dining at the resort offers delicious food of the Chettinad region and the food is served in traditional Karaikudi crockery so as to reflect the glory the rich heritage of Chettinad. 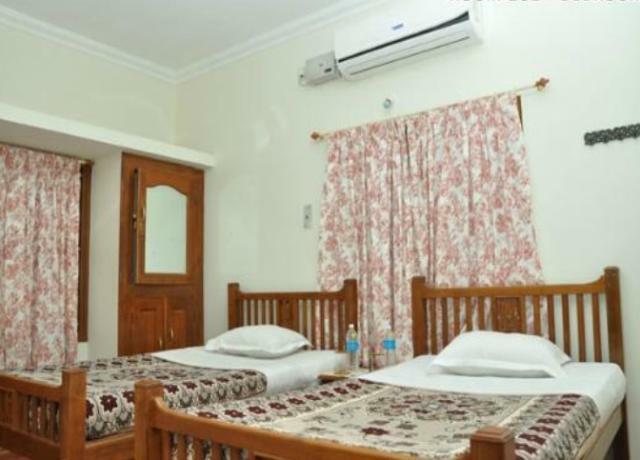 Laundry service, in-room dining facility, 24-hour Wi-Fi connectivity, doctor on call, tour desk, elevator facility and 24-hour generator back-up are some of the noteworthy facilities offered by the Nachi Residency. 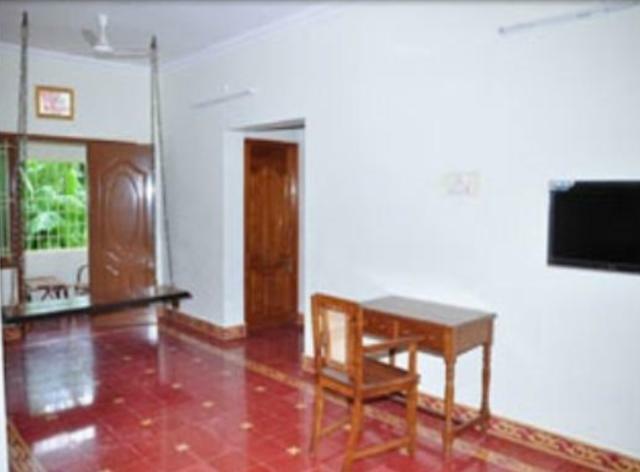 Nachi Residency has 4 apartments- 2 apartments on each floor. 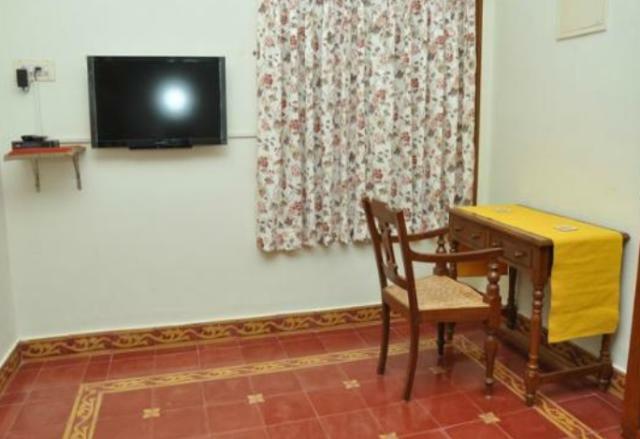 Each apartment is infused with all the necessary facilities so as to ensure complete convenience of every guest. 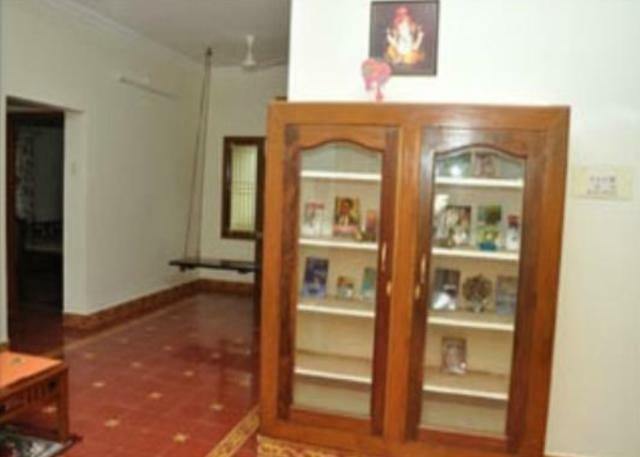 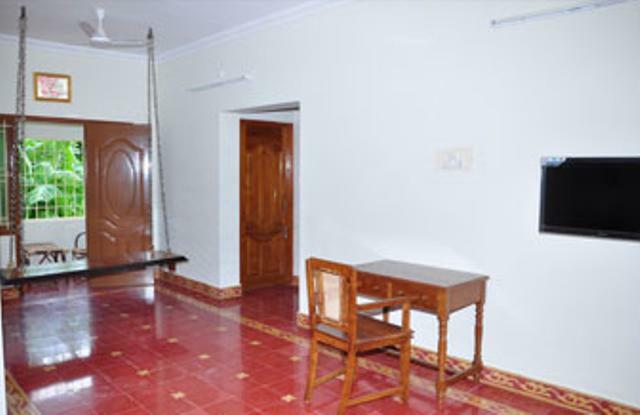 Wall hangings and traditional Karaikudi furniture is used for furnishing the apartments. 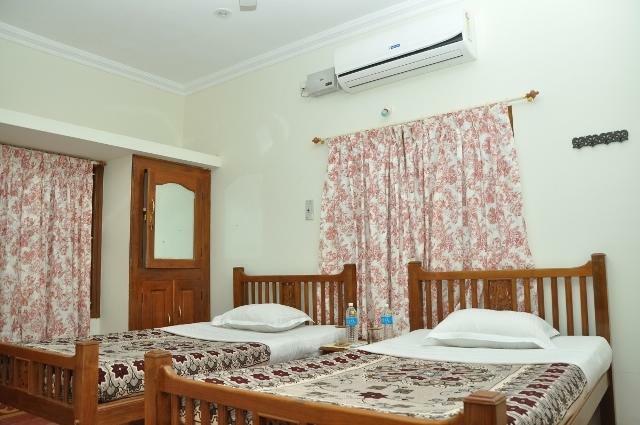 The subtle use of colours and warm ambience makes you feel at home. 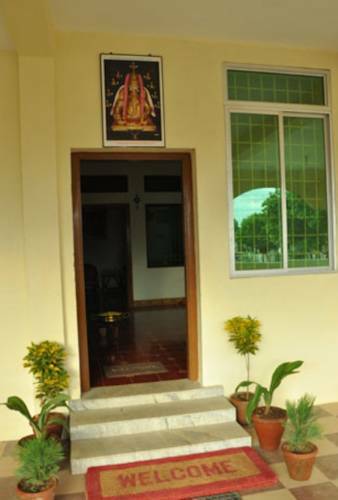 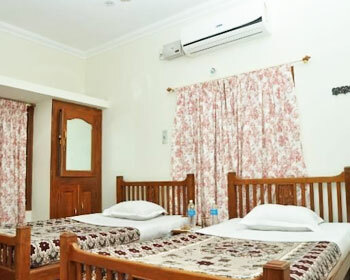 Guests during their stay can avail an array of services such as running hot and cold water, telephone, 24-hour room service, laundry on call, 24-hour Wi-Fi connectivity, library, a working desk, 32’’ television with DTH connection, doctor on call, reading table, modern plumbing, spacious bathrooms, air-conditioned bedrooms and traditional swing to relive those childhood days. 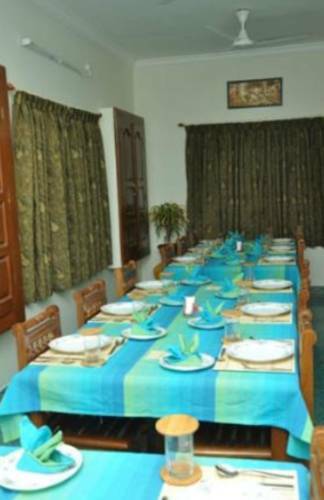 The in-house restaurant of the Nachi Residency promises to enrich your dining experience like never before. 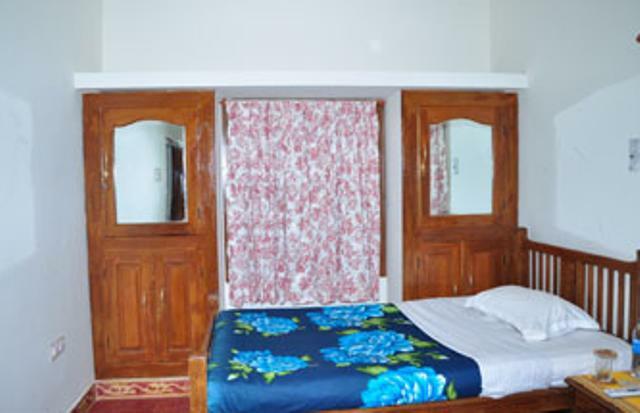 The restaurant offers dishes from traditional Chettinad cuisine prepared by local chefs with the help of ethic spices. 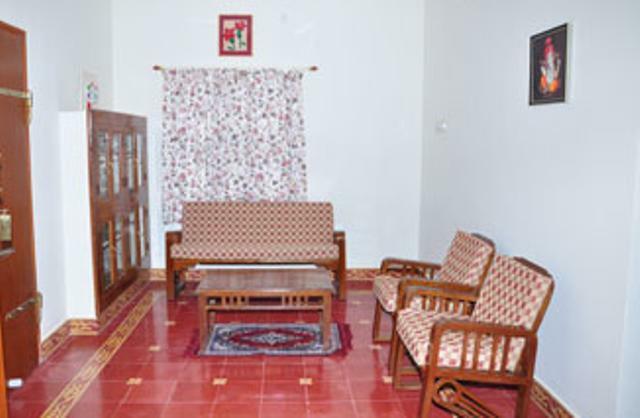 The food is also served in a traditional Karaikudi crockery to re-live the glorifying heritage of Chettinad.